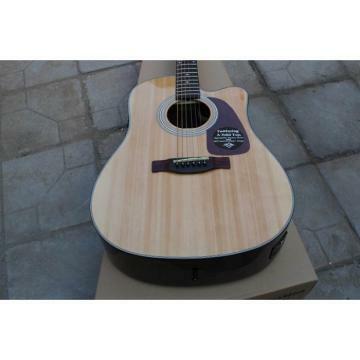 This is a very nice guitar package and would be a wonderful first guitar for the teen or adult player. NOTE: This is a full sized guitar package and would probably be too large for children under 12. ( FULL SIZE 41") guitar with basswood body, Flame top finish, adjustable truss rod die-cast machine heads, Rosewood bridge and fingerboard , gloss finish.
. This digital clip on tuner has the most innovative design and is handy and compact at the same time. It’s unique LCD display and two colour back light gives a clear operational interface and display for easy use. An extra large screen, displaying note and tuning process. Extremely sensitive and stable tuning This program is designed for someone with little or no experience. It begins at the roots of rock with an easy-to-follow look at basic rock chords, scales, fingerpicking and strum patterns. Learn key components of acoustic guitar, the basics of blues and the foundation of rock. By the end of this program you'll be playing complete rhythms and songs! Features: iPod-ready video, follow-along tab book, free lifetime membership for online lesson support.